Ayra was saved from a rural shelter. 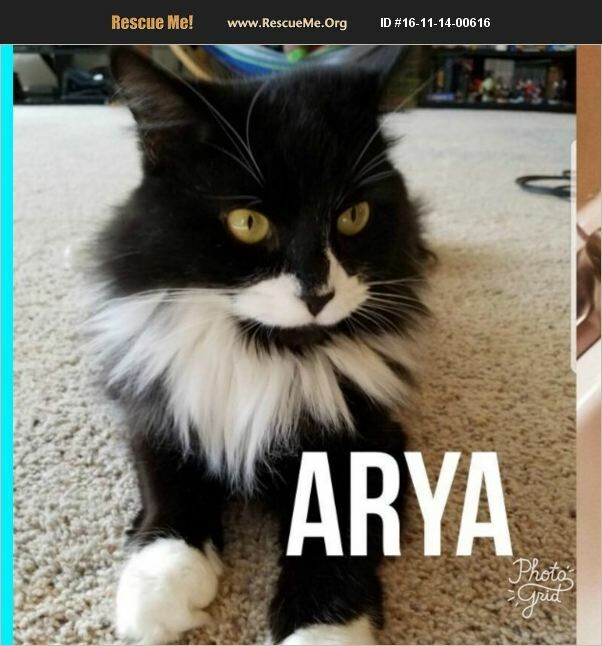 She is a beautiful medium to long haired female, who is estimated 9 months to 1 year old. Ayra has a lovely black and white coat, with golden eyes. She is such a sweetie and is good with kids and other cats. Her adoption fee covers her spay, shots, and microchip. Email us to give her a home!